According to a new report by IBM highlighted by the Department for International Trade (DIT) Britain is fifth most favoured place in the world for FDI. London is ranked as the number one destination globally for FDI projects while Manchester/ Liverpool and Birmingham are also in the top 20. The report also said that the UK is ninth best in terms of job quality. Around 51,000 high quality new jobs have been created on the back of the investment according to the DIT. The latest boost comes despite continued attempts by Remainers to talk down the British economy and scare business away to the EU. 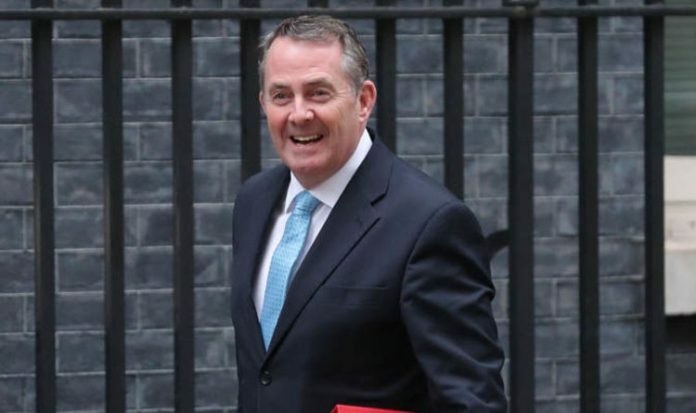 International Trade Secretary, Dr Liam Fox, said: “Contrary to the negative reports about the UK’s trading future, this report shows that we remain the leading destination for FDI in Europe. He went on: “As an international economic department, we will continue to promote the strengths of the UK as a great inward investment destination, with an open, liberal economy, world-class talent and business-friendly environment.